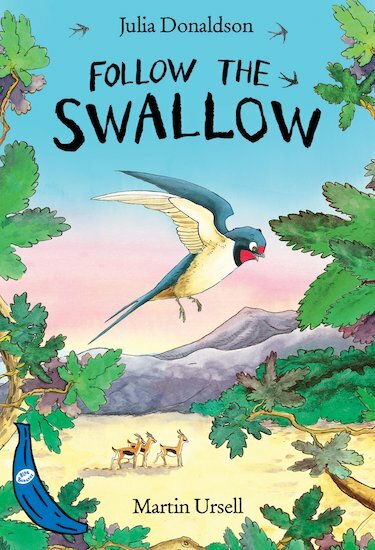 In the garden, a fledgling blackbird and a swallow become firm friends – but when the swallow flies to Africa, will the pair meet again? 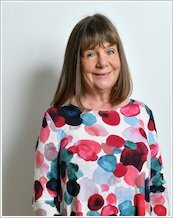 Written by Julia Donaldson, author of The Gruffalo, this charming springtime story explores migration, the seasons and the cycle of life in a simple but engaging text. Part of the popular Blue Bananas series, it comes with colour artwork throughout – an ideal step up from picture books.